RheoSense Clariti enables complete user versatility, leading the way in advanced data analysis & projection. 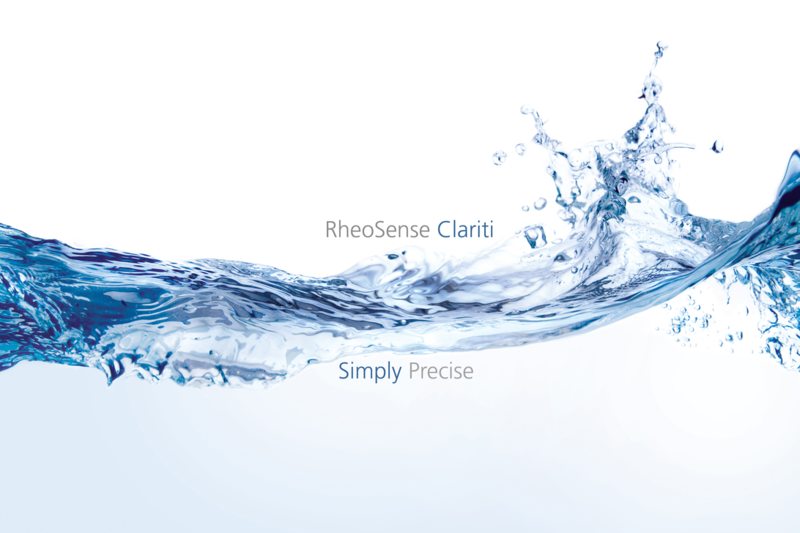 For any inquiries, email sales@rheosense.com or hit the button below. Data analysis can be tedious work. Through Clariti, you can upload all of your data into one database, set filters & criteria for each data point and create plots to help illustrate your data. Graphs can be rescaled to compare reference points of various measurements. From raw data to conclusive analyses, you can tailor your parameters to project recommendations or visual presentations when generating your report. Clariti's data analysis function provides an easy to digest report as well as providing aesthetics for smooth user interface. Clariti is the first software to analyze injectability.  After measuring your samples at various shear rates, you can upload all the data and Clariti will calculate the recommended injection rates to help you advance your product developments in injectability. Intrinsic viscosity is essential in protein sizing and polymer molecular weight determination. As an orthogonal method to light scattering techniques, Clariti is able to provide quick and accurate measurement analysis. 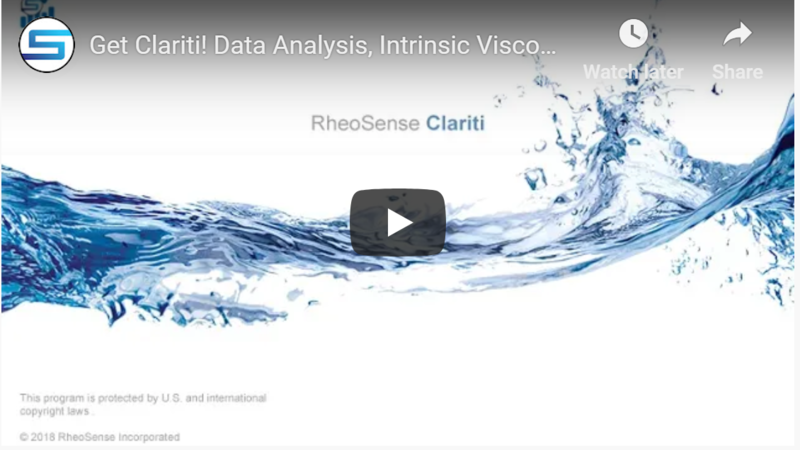 "With RheoSense Clariti, we’ve managed to simplify and redefine the process of data selection and analysis to the service of the user. We don’t know how we could make things any more essential or simpler than Clariti"
Download the webinar that shows what Clariti can do!